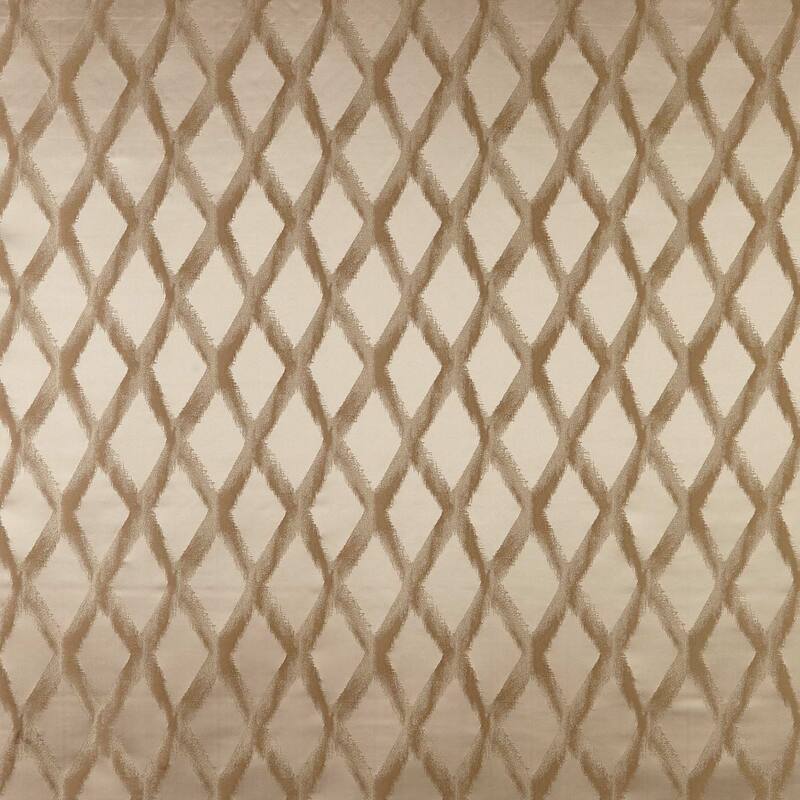 View our full range of gold curtain fabric from a range of designers from plain to patterned. Gold is a colour which is associated with friendliness and can be childlike depending on the colours it is matched with. Gold works well a lot of greens & blues and can be matched with black for a dramatic and lavish feel. If you can not find what you are looking for then please call us on Tel: 0333 4330 767 and a member of the customer service team who will be only too happy to help you. We also have a full range of Gold Ready Made Curtains.